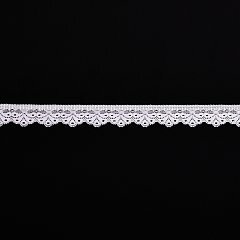 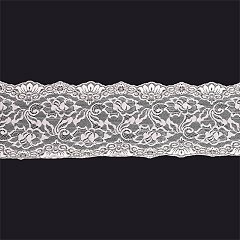 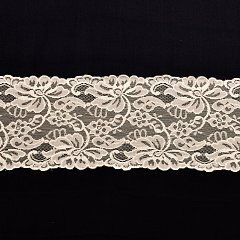 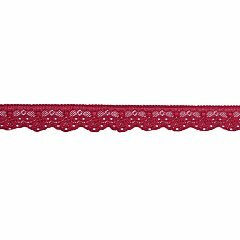 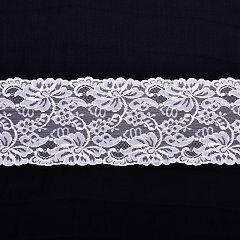 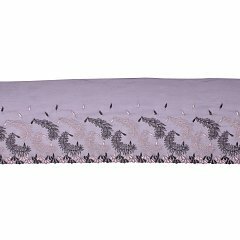 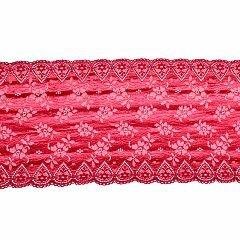 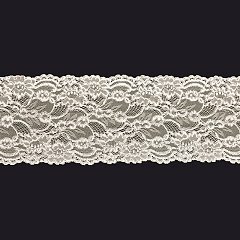 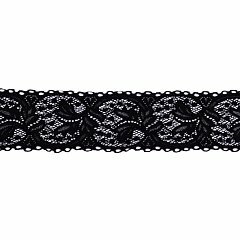 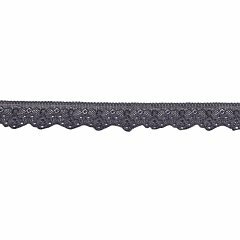 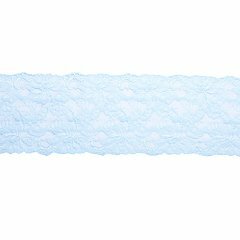 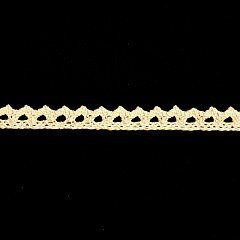 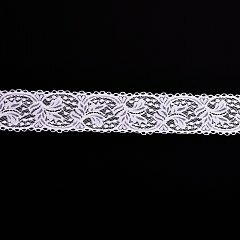 Elastic lace 62 mm is made of high-quality polyamide. 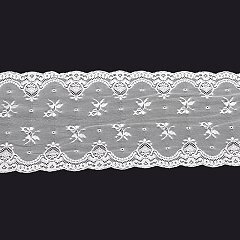 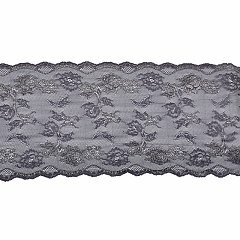 Thanks to elastane, lace is quite flexible. 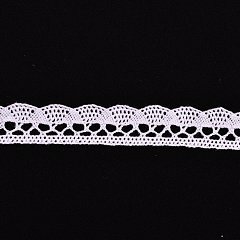 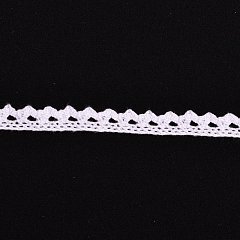 It is most commonly used for lining underwear but can also be used for ladies' T-shirts, skirts or as a decoration of wish cards.